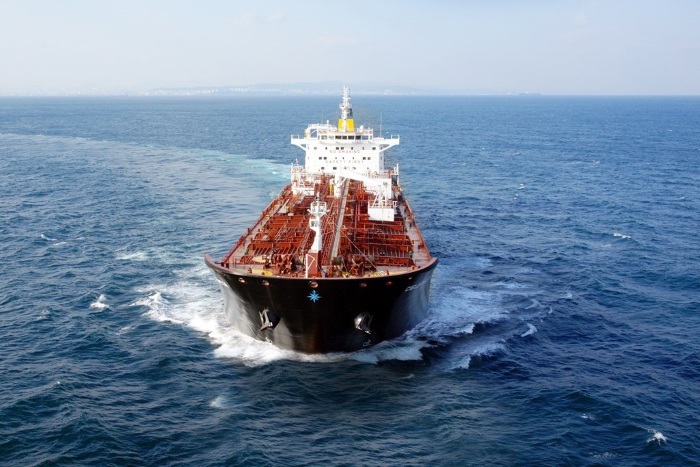 d’Amico International Shipping S.A., an international marine transportation company operating in the product tanker market, announces that its operating subsidiary d’Amico Tankers D.A.C. (Ireland) (“d’Amico Tankers”) signed a memorandum of agreement and bareboat charter contract for the sale and leaseback of the MT High Loyalty, a 49,990 dwt medium-range product tanker vessel, built in 2015 by Hyundai-Mipo, South Korea (the “Vessel”) for a consideration of US$ 28.5 million. Thistransaction allows d’Amico Tankersto generate at the Vessel’s delivery around US$ 13.3 million in cash, net of commissions and the reimbursement of the Vessel’s existing loan, contributing to the liquidity required to complete DIS’ fleet renewal program and allowing the Company to benefit from the anticipated market recovery. 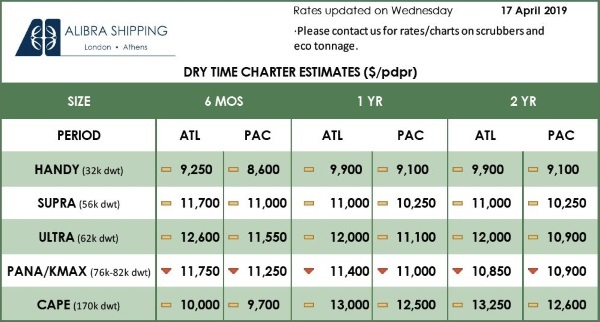 In addition, through this transaction d’Amico Tankers will maintain full control of the Vessel, since a 10-year bareboat charter agreement was also concluded with the buyer, with a purchase obligation at the end of the charter period. 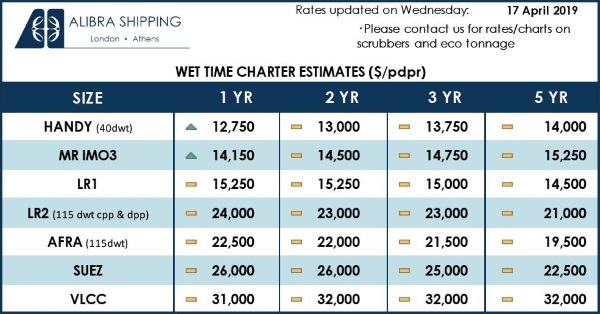 Furthermore, d’Amico Tankers has the option to repurchase the Vessel, starting from the second anniversary of her sale at a competitive cost of funds. As of today, DIS’ fleet comprises 58.5 double-hulled product tankers (MR, Handysize and LR1) with an average age of about 7.1 years (of which 27 owned, 27.5 chartered-in and 4 bareboat chartered). Currently, d’Amico Tankers has also shipbuilding contracts with Hyundai Mipo Dockyard Co. Ltd., for the construction of 3 LR1s (Long Range) product tankers expected to be delivered between Q3 2018 and Q1 2019.